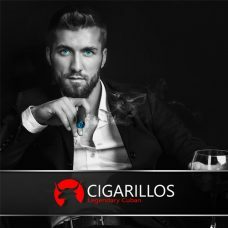 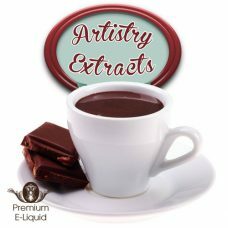 A rich, mildly sweet and truly unique analog-style vape that is smooth and satisfying. 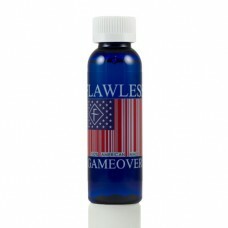 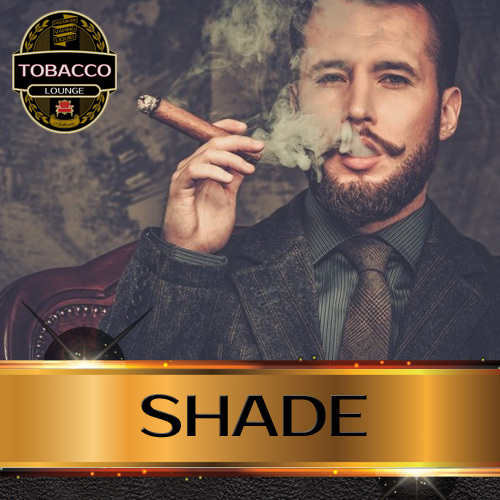 Shade offers a distinctive and truly authentic tobacco flavour with complex undertones and a bright nutty aroma. 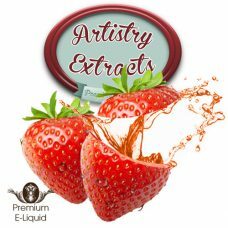 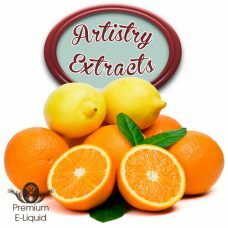 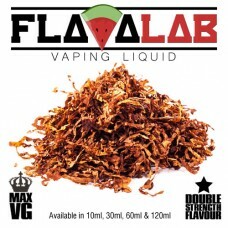 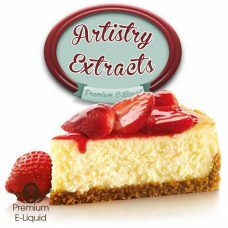 The perfect flavour for vaping all day long.